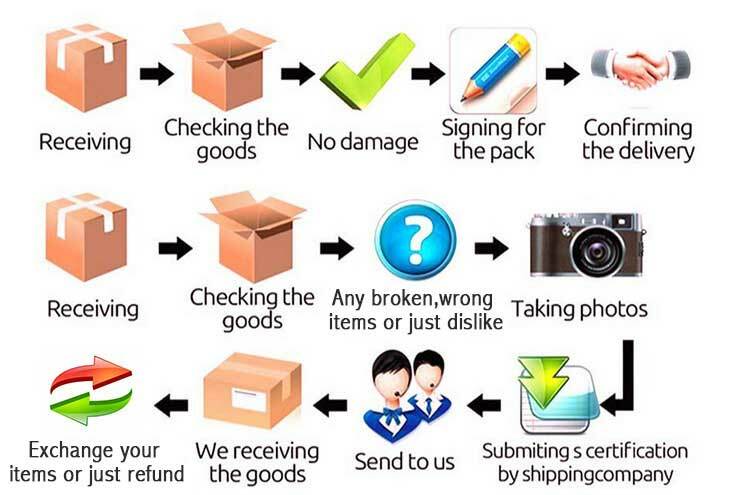 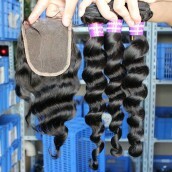 With this product, you earn 803 loyalty point(s). 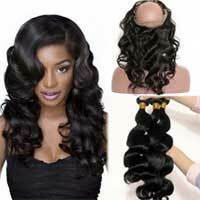 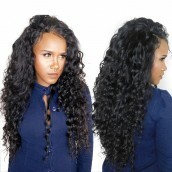 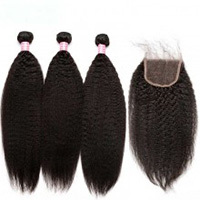 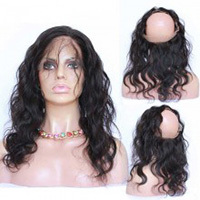 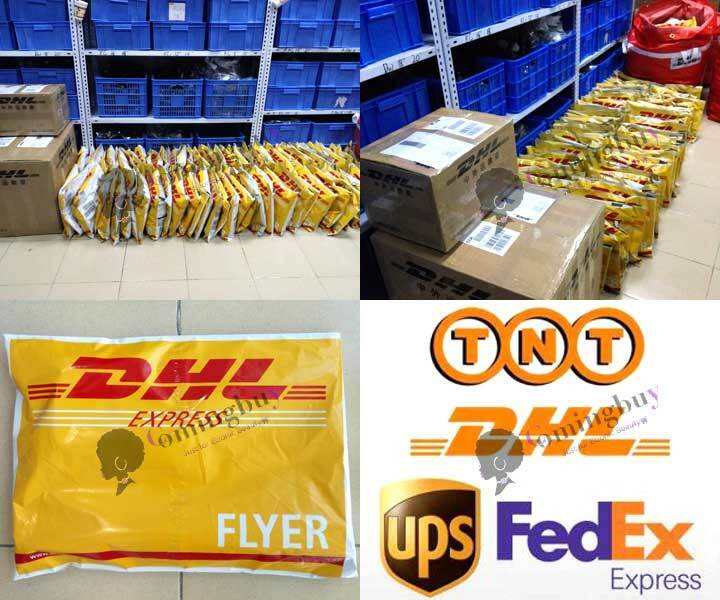 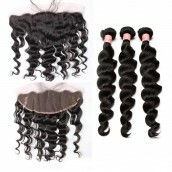 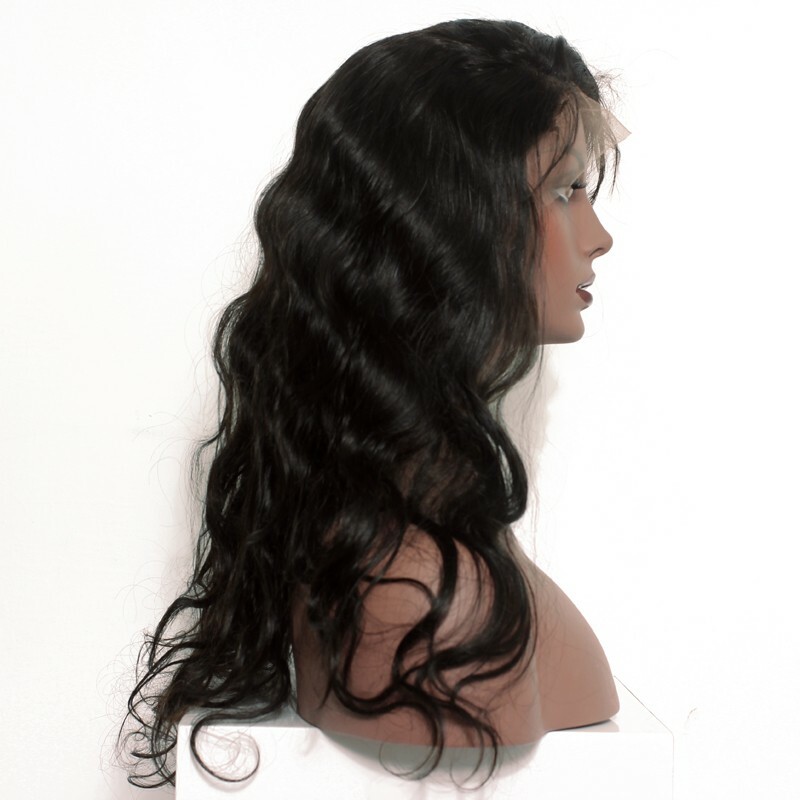 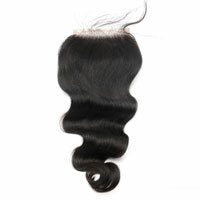 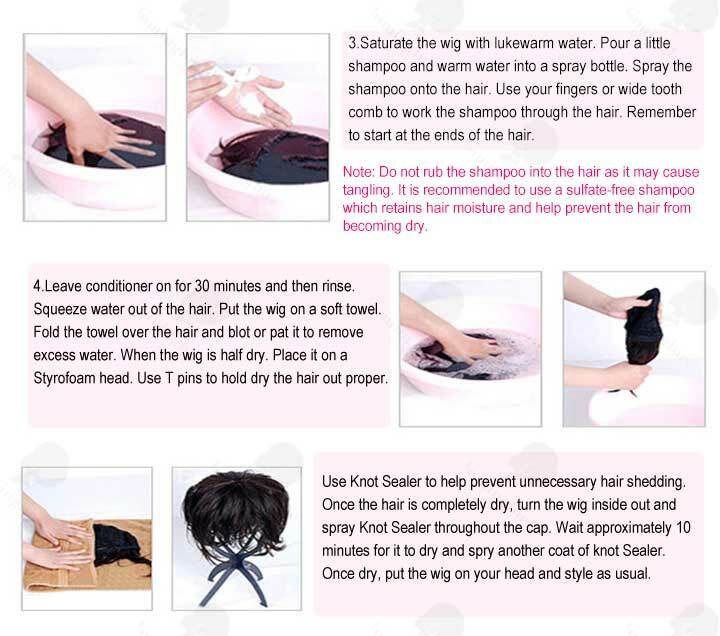 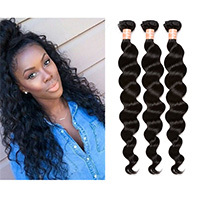 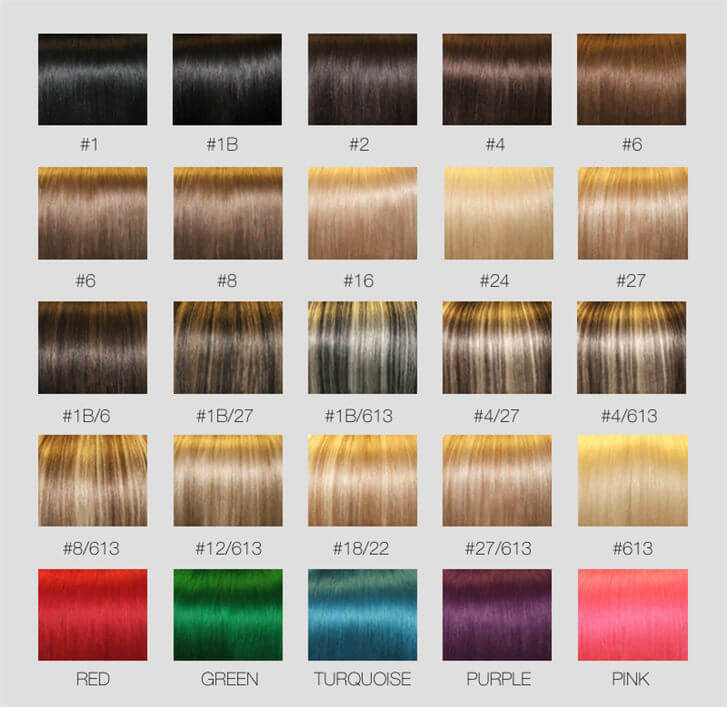 Comingbuy lace front human hair wigs are good quality. 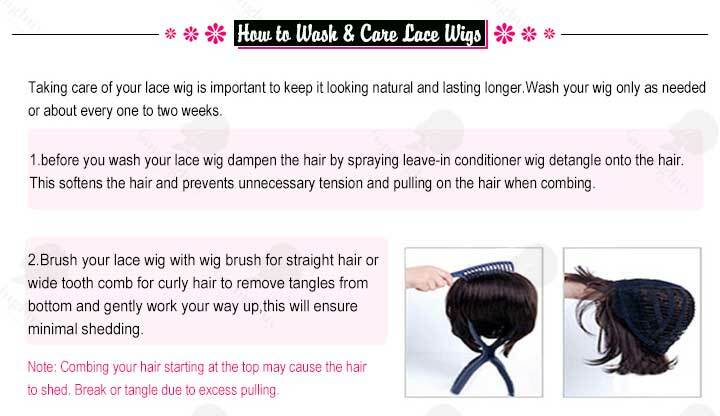 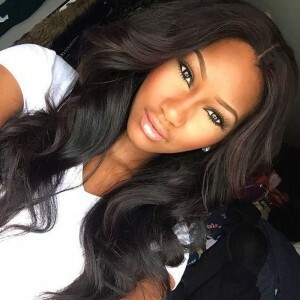 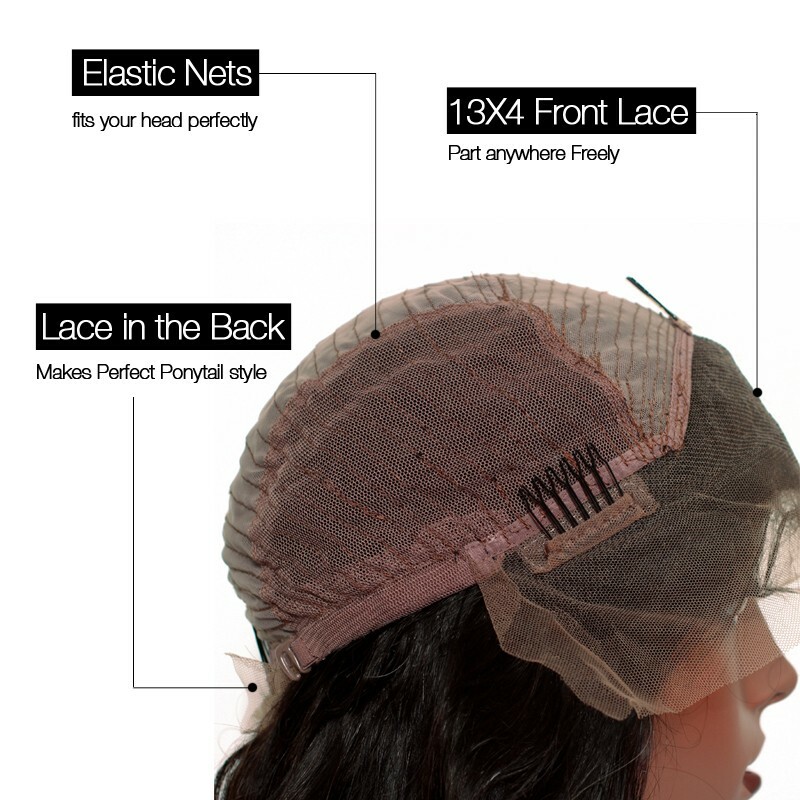 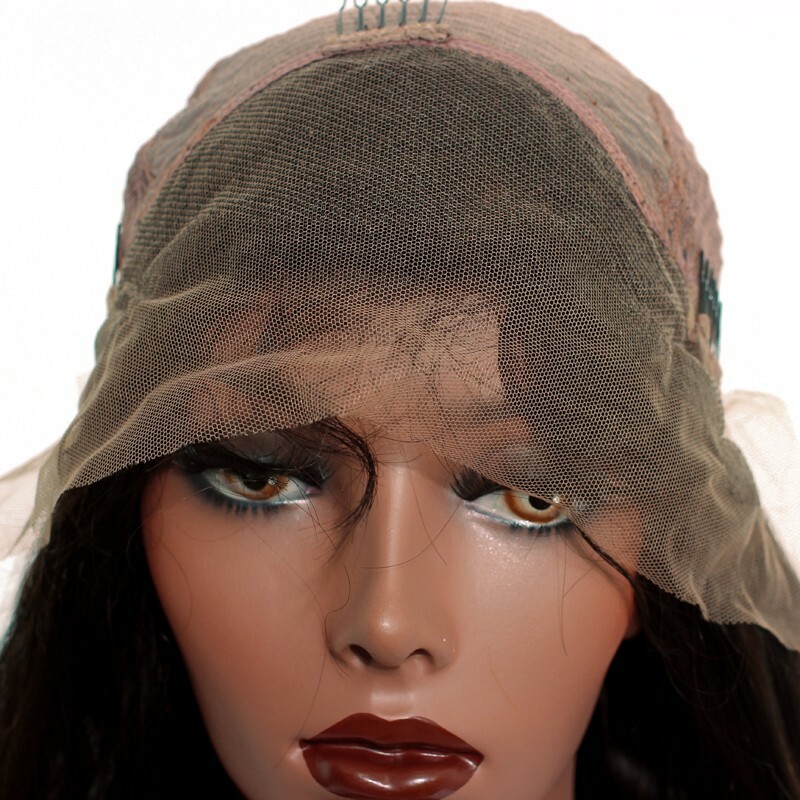 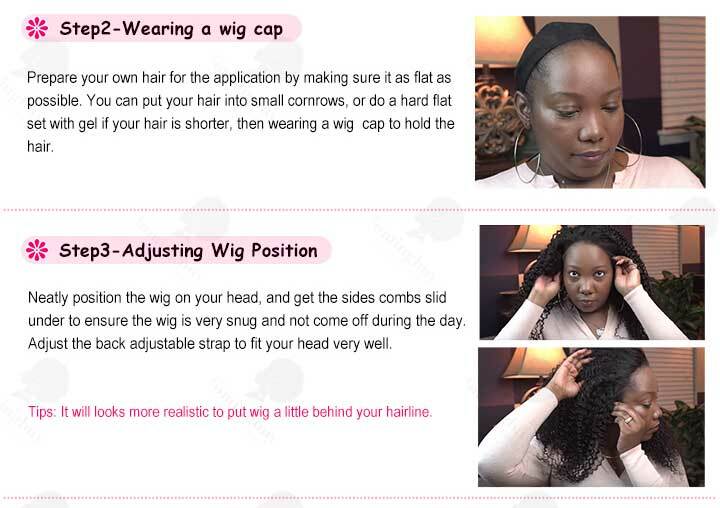 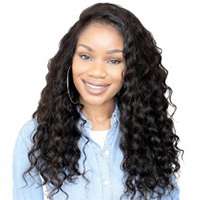 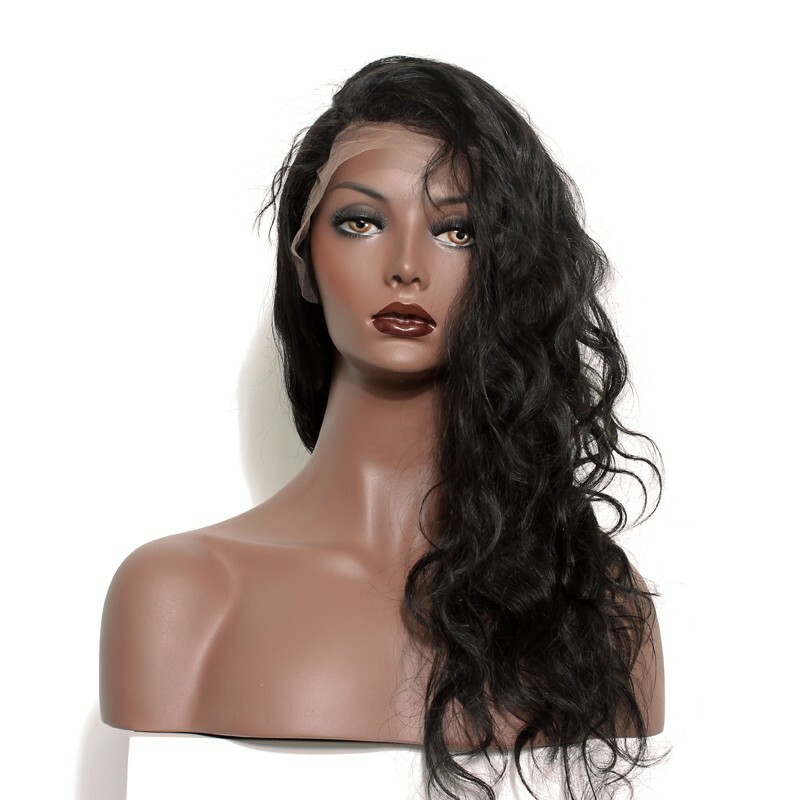 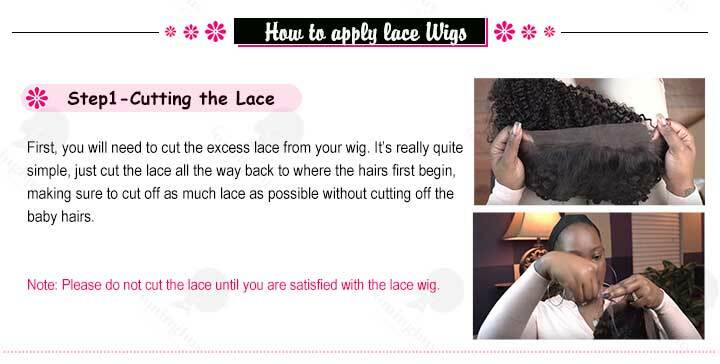 Lace front human hair wig only has lace in the front of the wig. 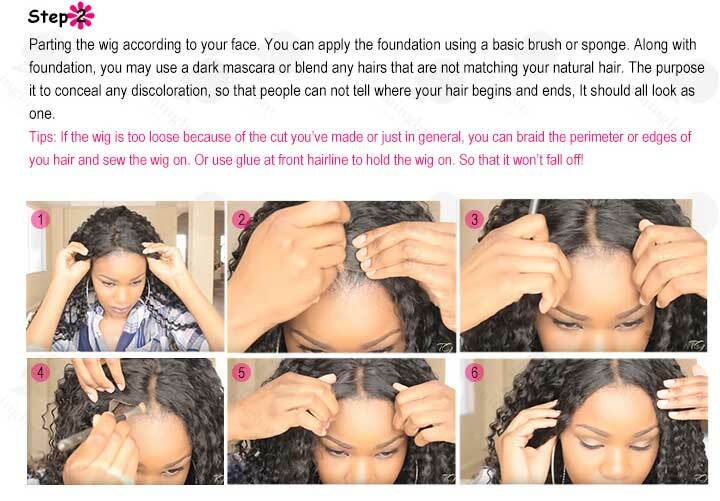 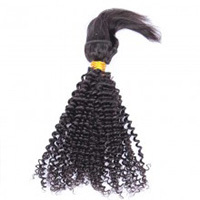 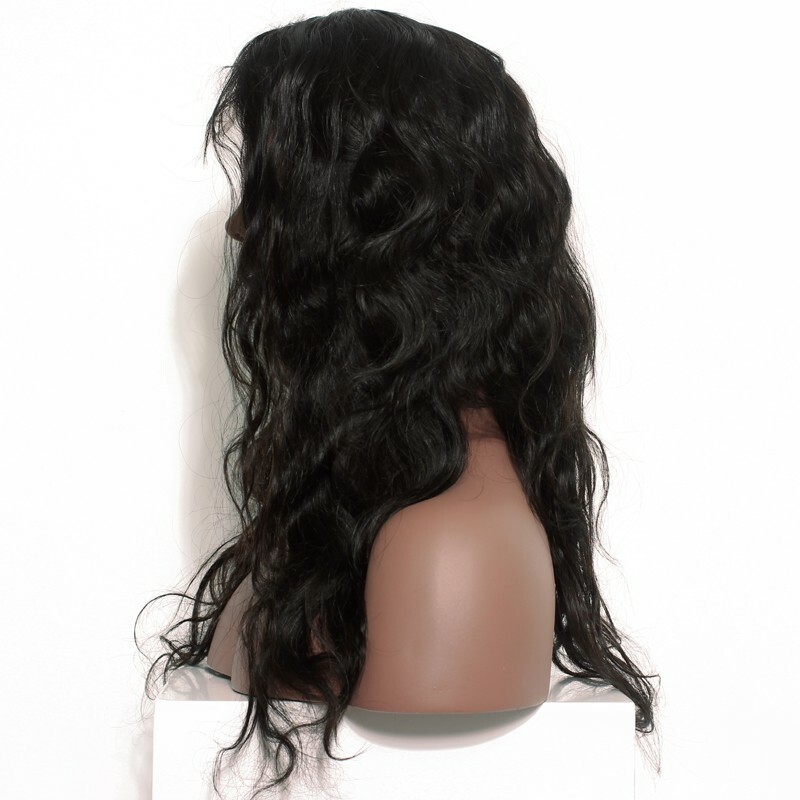 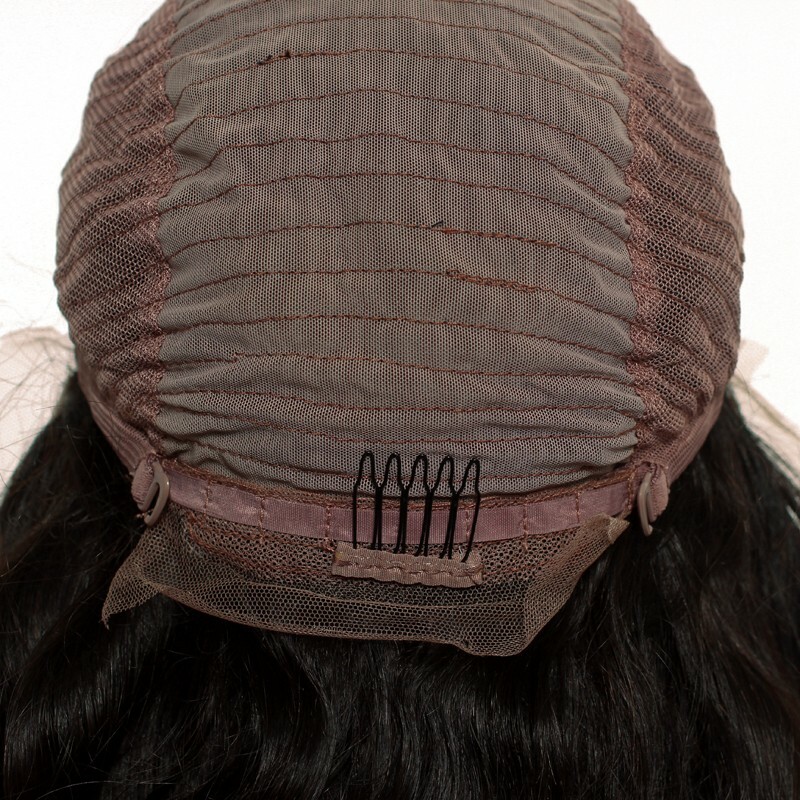 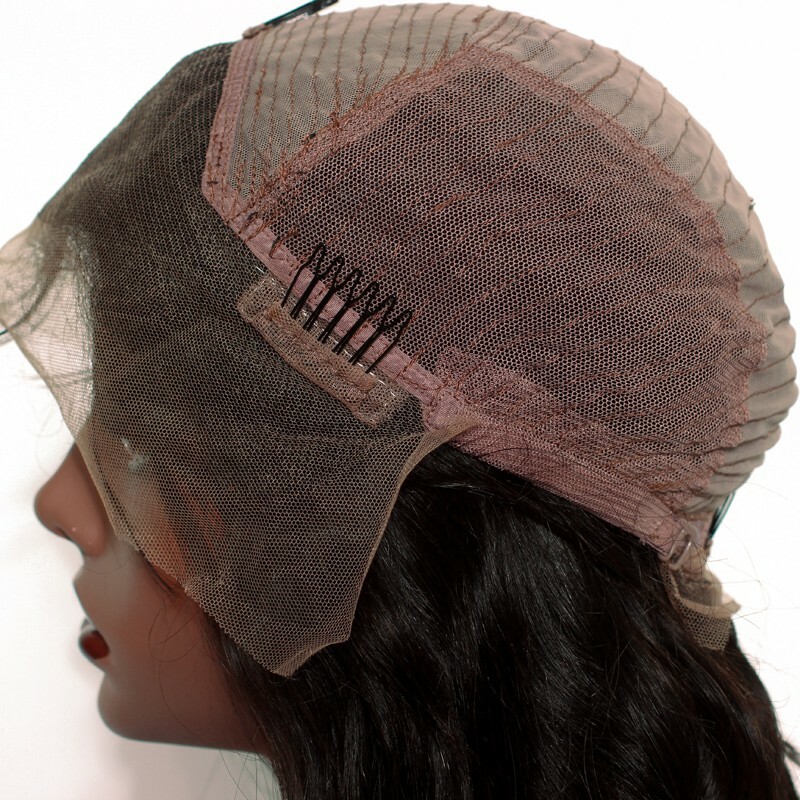 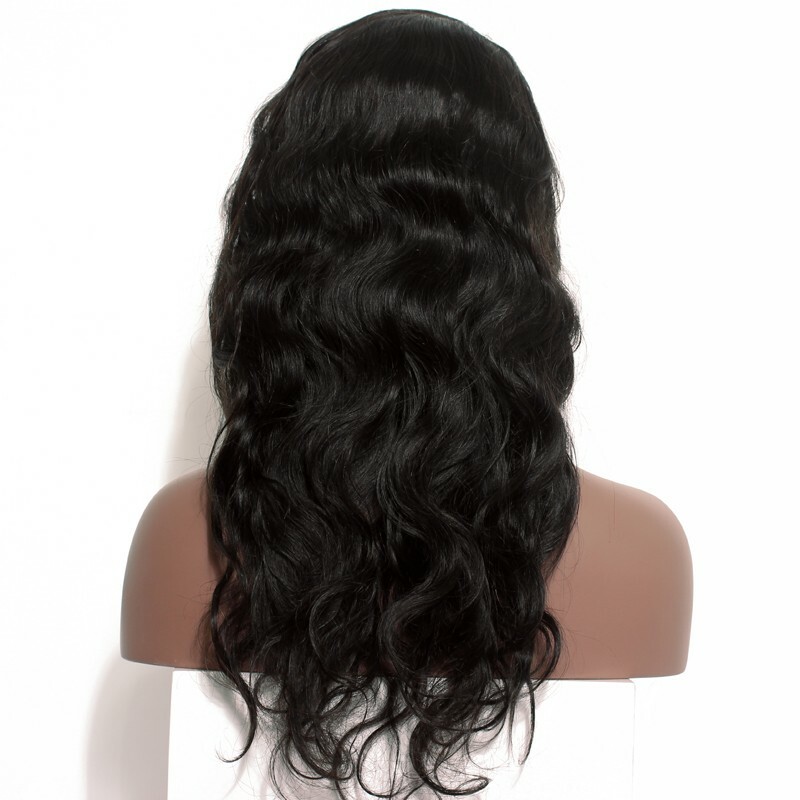 There are 3inches lace area in the front for parting, the back are hair weaves.The wig cap inside is added adjustable straps back and combs, so you can wear it without using glue,tape or other adhesives.Natural hairline with baby hairs around perimeter.Looks very natural.